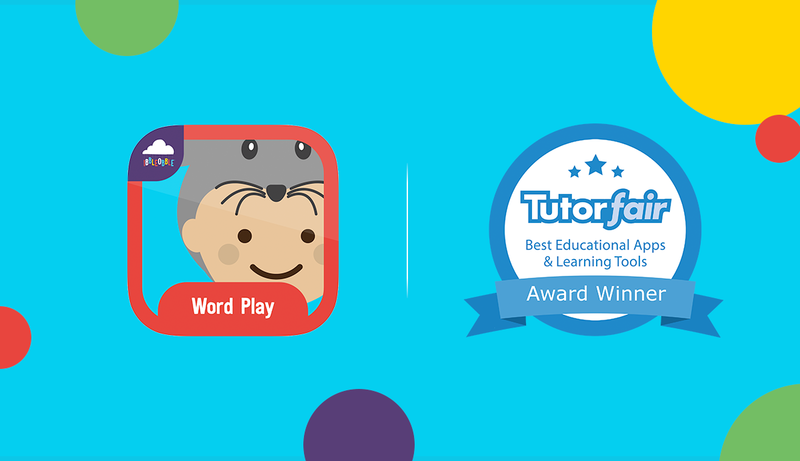 Tutorfair rank Ibbleobble as one of the top 31 ‘Amazing’ Educational Apps – and we are incredibly proud! When Ibbleobble Apps are featured in lists like this, we can’t help getting excited about it…Words with Ibbleobble has made another list! We hope everyone had a fantastic Easter, we can tell you the Ibbleobble gang certainly did! We have never seen so much chocolate! 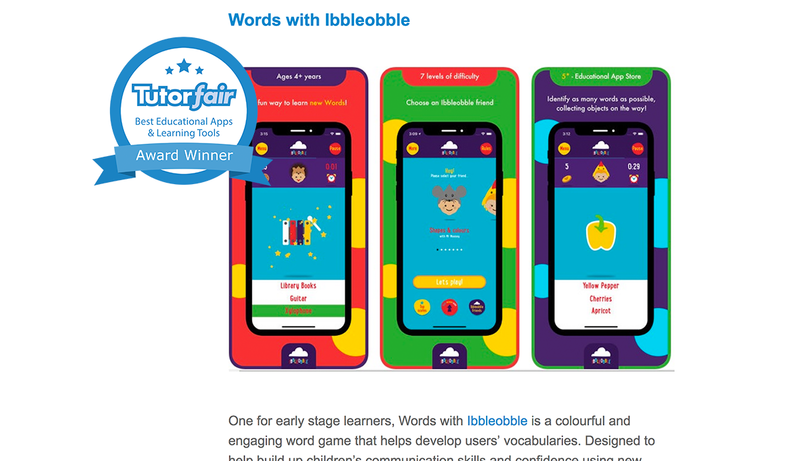 Returning back to work on Tuesday, it came to our attention that one of our apps ‘Words with Ibbleobble’ had made the list of Tutotfair’s ‘31 Amazing Educational Apps and Learning Tools‘ – This is some mean feat for us to rank alongside some great resources which also feature in the list. What is Words with Ibbleobble? Words with Ibbleobble is an incredibly fun word game that helps to teach children new words. The app will help develop children’s vocabulary, increase communication skills, confidence and creativity. In addition, Ibbleobble’s simplistic format and ‘learn through repetition’ we believe it is also an ideal solution for children on the Autistic Spectrum. By joining their new friends in Ibbleobble – each child can choose a cute character companion who will guide them along their journey of learning. At Ibbleobble, we understand that getting to grips with words and numbers at an early age can sometimes be very daunting. So we have created range of apps that are not only incredibly simple to use for any early learner, but super fun-packed too! Furthermore, we have carefully crafted our Apps to serve a purpose in the education industry, so to be recognised by a like-minded service such as Tutorfair (a website where you can find and book a local tutor), makes the Ibbleobble team proud. Learn more about Ibbleobble, Words with Ibbleobble or if you fancy a quick game in Word Play, you can download Words with Ibbleobble here. Thanks to Tutorfair for the heads up! #easterholidays ✔️ #mrmousey ✔️ #words with #ibbleobble ✔️#educational #apps www.ibbleobble.com/words . . . . . . #lrnchat #edchat. #blendchat #mlearning. #elearning. #ipadchat. #pbl/#pblchat #passiondriven.